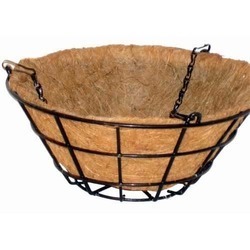 Our product range includes a wide range of coco hanging basket, coconut hanging basket, coir conical hanging basket and hanging basket coir liner. Being a client centric organization, we are able to offer Coconut Hanging Basket to our valued clients at market leading rates. 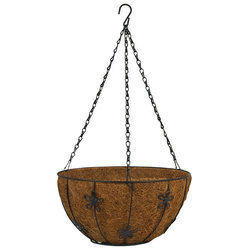 Coir Conical Hanging Basket is attractive which have bright appearance when we hang it. This product is Eco-friendly can hold water for the long duration. We hold expertise in manufacturing a comprehensive range of superior quality Hanging Basket Coir Liner. 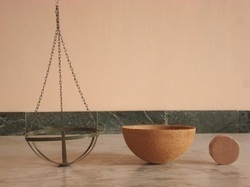 These products are prominently used to hang plants, in the indoor and outdoor garden.